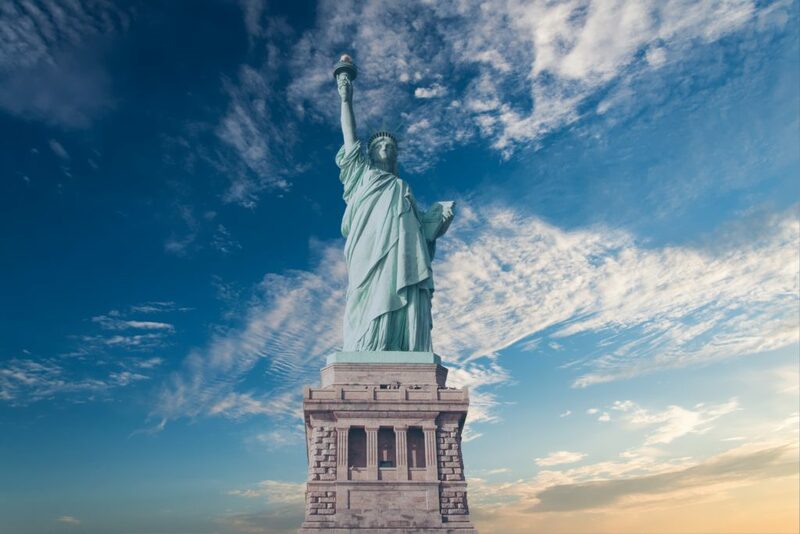 Liberty, How Can We Rediscover You? Believe it or not, this verse actually is the motto of the Central Intelligence Agency. The very fact that the CIA uses the motto is an interesting microcosm of the “American experiment.” It is the premier spy agency of a democratic government that refuses to elevate one religion over another. 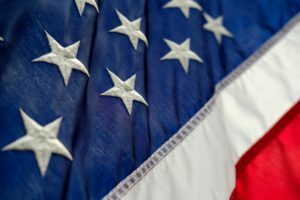 Nevertheless, the origins of this country are profoundly rooted in Protestant Christianity and thus vestiges of that origin remain even in this age, as the CIA’s choice of motto reminds us. If America is associated with one thing, it is the idea of freedom and being free. The modern liberal interpretation and the Christian view of freedom are not the same, however. 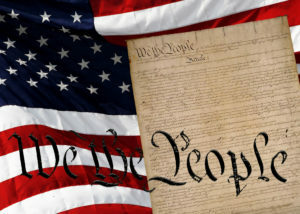 The difference between the two has marked America’s course since her very inception on July 4, 1776 to the present day, and it will determine her fate. “for whatever overcomes a man, to that he is enslaved” (2 Peter 2:19). “For freedom Christ has set us free; stand fast therefore, and do not submit again to a yoke of slavery” (Galatians 5:1). Plato’s view in this regard would go on to be misinterpreted by the followers of gnosticism, an ancient mystery religion which has had multiple run-ins with Christianity throughout history. A fundamental tenet of gnosticism is the irredeemable wickedness of the body. The Church would rescue Plato’s legacy from the gnostics by asserting that the body is redeemable. Not so easily dismissed, we will encounter a stronger reincarnation of gnosticism later. And Passion shakes his laboring breast – how dreadful seems his power! Thou’lt see what load of secret bonds this lord of earth doth wear. Sorrow his spirit vexes sore, and empty hopes delude. 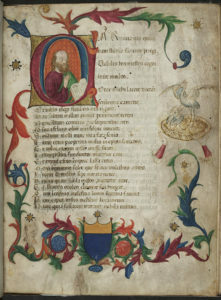 (Consolation of Philosophy, Book IV, Song II). Agreeing with Plato’s arguments in Gorgias, Boethius goes so far as to say that it is better for the wrongdoer to be caught than to not be caught because, in being caught, he is liberated from the slavery of his sin and offered salvation. For over a millennium, this constituted the established view of freedom in the Western world. From these verses, we find the foundation of government inseparable from the Christian understanding of freedom. By punishing evil and promoting good, the ruler is engaged in the work of liberating the enslaved. This biblical conception of government would soon be completely turned on its head. By the late Middle Ages, gnosticism was forgotten but not gone. The teachings of Plato’s pupil, Aristotle, were very popular in the West at this time. Aristotle placed a greater emphasis upon the physical world than Plato did, whereas Plato—as noted earlier—inclined more towards the spiritual. However, many of Plato’s and Aristotle’s intellectual descendants in the Middle Ages would make the same mistake over and over—because they would not only emphasize either the physical or spiritual, but would separate the two to the point of disdain toward one or the other. 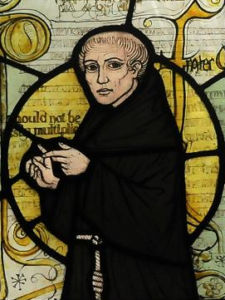 The gnostics were disdainful toward the physical world, but they were akin to a new philosophy that emerged around the fourteenth century, called nominalism, because this new philosophy also separated the physical world from the spiritual. Whereas gnosticism shunned the physical world in the interest of the spiritual, nominalism de-emphasized the spiritual in the interest of the physical. This emphasis upon the physical world in many ways led to the development of modern Western science. Unfortunately, it also led to a separation of faith and reason in many academic circles. The gnostic dualism of the physical against the spiritual served as the intellectual basis of the Protestant Reformation (the doctrines of “faith alone” and “Scripture alone” were in many ways the antithesis to the rise of nominalism). All of this separation between the physical and spiritual realms would forever change Western education as it would create an increasingly secular intellectual atmosphere during the Renaissance. This in turn would lead to the political philosophy of liberalism and a new interpretation of freedom. Allow me to explain how. 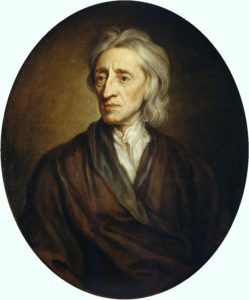 The most influential exponent of liberalism was the seventeenth century English philosopher, John Locke. An intellectual descendant of the divide between faith and reason, Locke applied this concept to the political realm. Since the spiritual was cast out of the sphere of reason, Locke was adamant that authority to rule came from the people themselves rather than God, which he articulated through his social contract theory. As a result of Locke’s influence, the people assumed the right to overthrow government as long as the majority consented. He was a Christian, though he hated the Catholic Church and was unorthodox even by Protestant standards. Since, according to Locke, authority arises from fallible men who simply agree with each other—rather than from divine law—hidden within his proposition is the idea that man has the ability to determine for himself right and wrong—though he failed to admit it at the time. With a few pen strokes he had ushered in a new age of skepticism and the rise of liberal democracy. The immediate consequences of his work were the justification of the overthrow of the last Catholic king of England, James II, in the so-called Glorious Revolution of 1688. 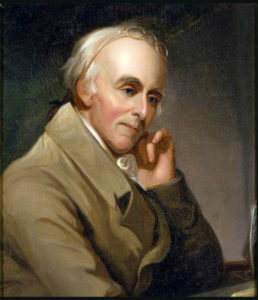 His ideas about social contract theory and popular sovereignty would quickly spread across the world, finding a notable home in both France and the Thirteen Colonies. In 1775, revolution firmly based on Locke’s principles erupted in the Colonies. America’s very conception—in the minds of the Founders—was based on the competing views of freedom between liberalism and Christianity. On the one hand, they were throwing off a hereditary monarchy and replacing it with the sovereignty of the people. On the other, they insisted to their dying day that the “experiment” would only work if the people of the newly formed United States were virtuous and self-sacrificing. They did not have to wait long for enduring disappointment. It quickly became apparent that the American people lacked the prerequisite virtue and their noble republic quickly devolved into an avaricious democracy in the late eighteenth and early nineteenth centuries. The strength of Protestantism in America kept the country from turning into Revolutionary France, but the doctrine of private interpretation of Scripture espoused in some form by all Protestant sects undermined the Church’s authority and played right into the hands of liberalism. One Month After Abortion Vote in Ireland, Have We Already Forgotten? Anthony joined Ascension in 2017. 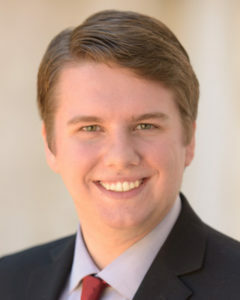 He studied history at Thomas Edison State University in Trenton, New Jersey and is currently pursuing a master’s degree in philosophy from Holy Apostles College and Seminary in Cromwell, Connecticut. Firmly of the opinion that modern philosophy started as a debate club for those with OCD, he hopes to proclaim the problems this has created, the alienation of man from God and his fellow man, and the hope for redemption of the same via a return from abstraction to relation. Or, as someone much more articulate than him once said, we ought to “love one another” (John 13:34). When not reading or writing, he can be found living the active life contemplatively, serving as cantor at his church, and shooting clay pigeons with his wife, Kaitlynn.